As a responsible pet parent, you already know that both heartworms and intestinal worms are bad. If you did a little bit of research, then you are also aware of the fact that deworming is essential. There are countless blog posts and articles about how to keep your pet protected from different types of worms. The answer to which is pretty simple, deworming. It’s as simple as administering a dewormer like Dog Interceptor for heartworms and intestinal worms once every month. Instead of preaching what you already know about worms, we will try and leave you with some interesting facts about these parasites. 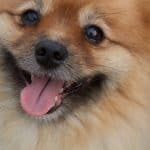 These facts might help you start a conversation when meeting fellow dog lovers and maybe even earn their respect for being a worm nerd. We picked some of the strangest facts about heartworms and intestinal worms we could find to create a light-hearted post for canine lovers. Cockroaches are Worm Carriers: Dogs and cats often chase and eat cockroaches. Not a pleasant sight. Setting aside how gross this behavior is, ingesting any part of a cockroach can actually lead to intestinal worms. That’s because cockroaches often have microscopic roundworm eggs stuck to their bodies. 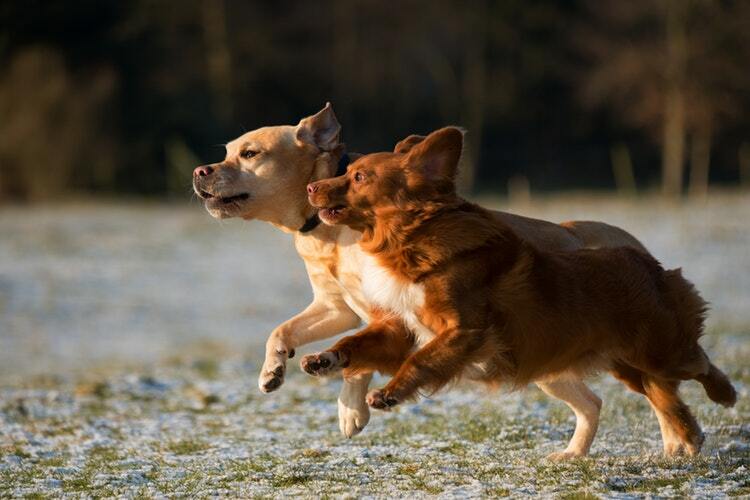 These dormant eggs hatch when they enter your pet’s body leading to a roundworm infestation. Tapeworms Can Easily Grow 30 feet Long: While tapeworm eggs are tiny, adult worms can actually get quite large. In fact, if they are allowed to grow, they can easily reach a staggering 30 feet in length. That’s almost as big as the largest Anaconda ever discovered. Now imagine, dozens of them dwelling inside your pet’s body. That’s why deworming is important. Ringworms Are Not What You Think: Your dog can have a whipworm, roundworm, heartworm, hookworm, lungworm or a tapeworm infestation. However, they will never have ringworms. Why not? Because roundworms are not worms at all. These are a type of fungal skin infection that usually have a ring-like shape. This myth needs to be busted as plenty of pet parents still believe that they need to protect their pets from roundworms. Now you know. 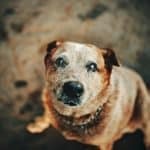 Heartworm Tests Can Be Negative Even If Your Pet Has Worms: Heartworm blood tests routinely generate false negative results. That means they show no signs of worms even if your pet is infected with heartworms. That’s mainly because these tests can only detect adult worms and not worms in their larval stage. This basically means from the time your dog gets infected till the time the heartworms grow into adults, the heartworm antigen test would probably come back as negative. Roundworms in Pets Can Lead to Blindness in Humans: Not many people know that roundworms can actually get transferred from pets to humans. Children are especially susceptible to a disease called toxocariasis, which is a disease that causes permanent blindness. This disease is caused by roundworms in humans which may or may not be passed on by a worm-infested pet. Long story short, your reluctance to deworm your pet not only puts your pet’s health at risk but it can also compromise your family’s health.